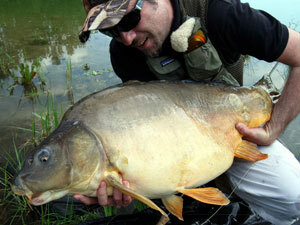 Connoisseurs of the fishing scene in Croatia and closer region certainly know who is Aleksandar Puskadija. 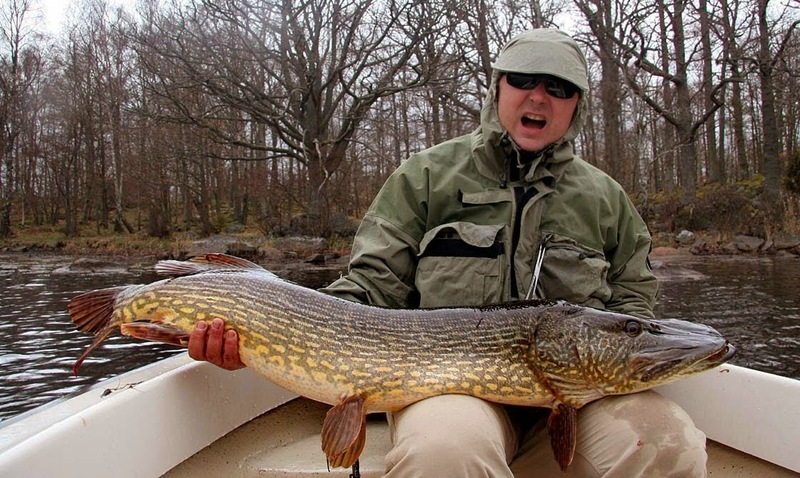 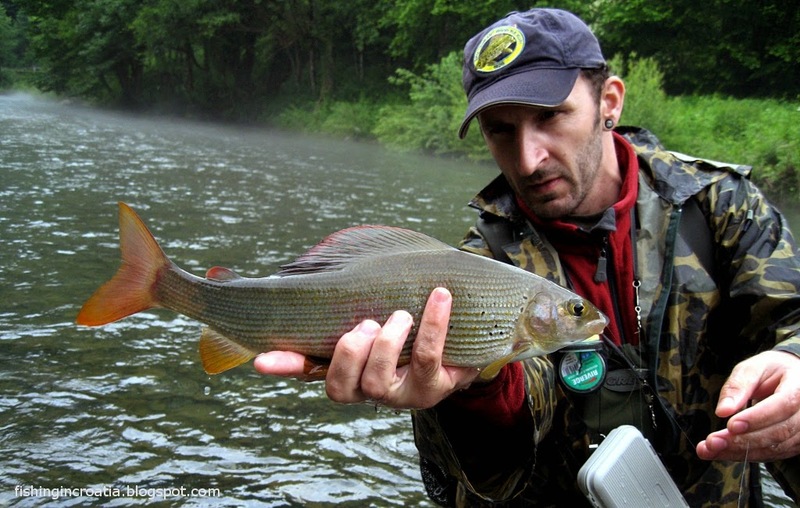 Many know him as the best editor of fishing newspapers in Croatia and closer region, especially from the time when he launched Sportski Ribolov and Udica magazines, and he is a great fly fisherman and fly caster. 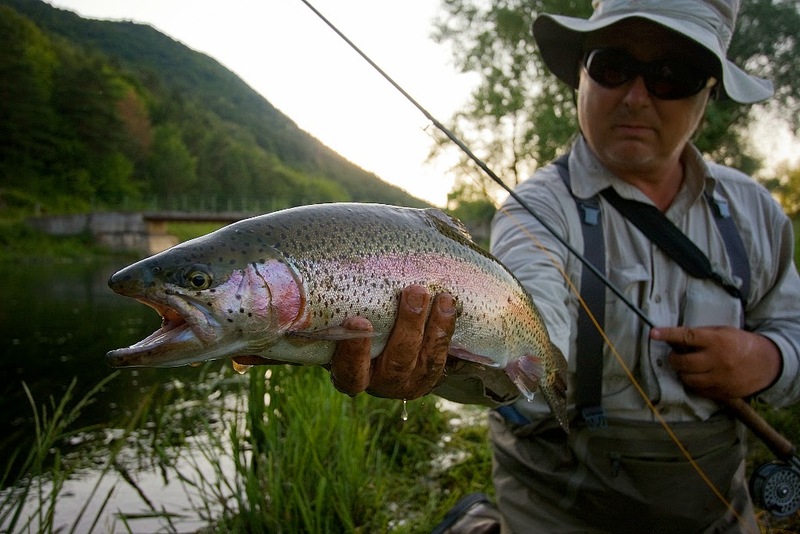 For the generations of fishing journalists and anglers here in Croatia he was a mentor and elusive role model. 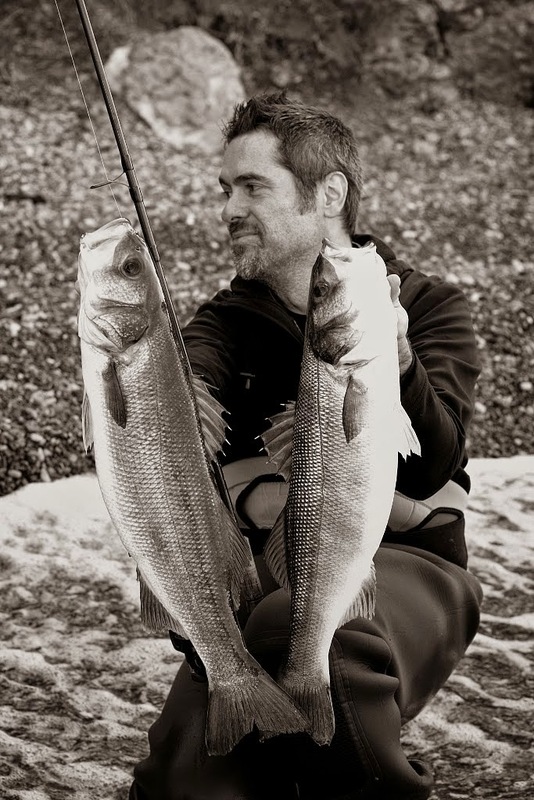 For the last few years we have been deprived of his professional fishing articles, but it has come to an end. 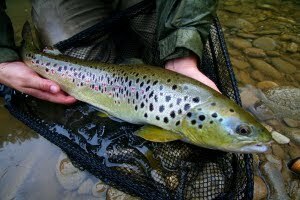 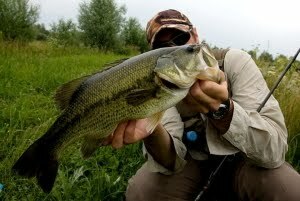 For full month Sasa writes on his blog http://alpflyfishing1.blogspot.com/ and I can freely say this is probably the best thing that is happening now in the area of fishing media in former Yugoslavia. 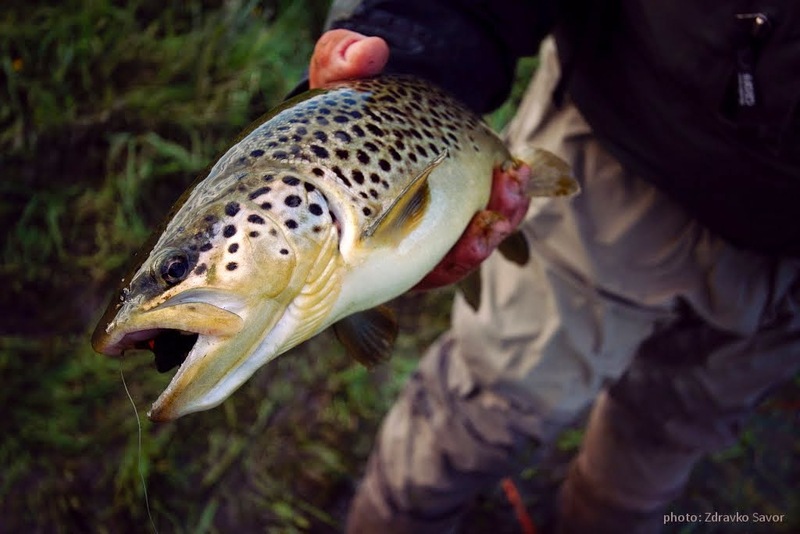 From now on fans of fly fishing will be able to enjoy his instructive texts and beautiful photographs and I'm sure many will improve their fly fishing skills following this blog. 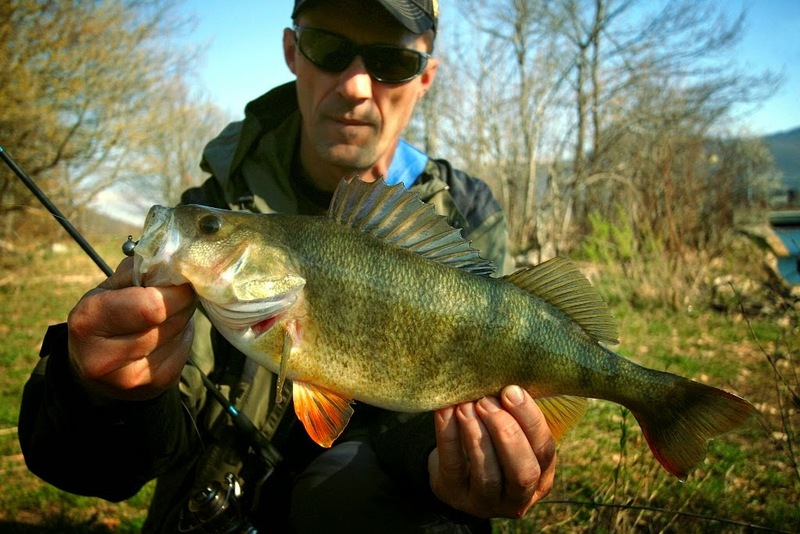 Blog is written on Croatian language, and it is a shame for all international visitors, but I still think that you can enjoy the content visually, and with the help of Google Translator understand what it written there. 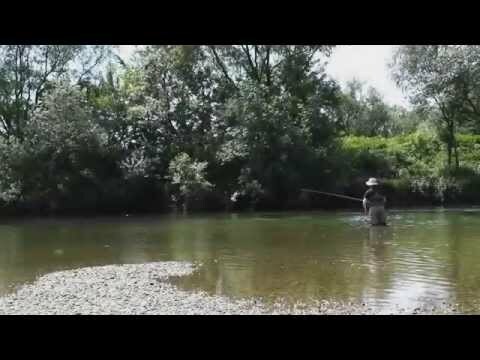 Except in the blog you can enjoy in his YouTube channel https://www.youtube.com/user/alpflyfishing/videos .